The Last Straw is a challenge set to major fast food retailers: get rid of plastic straws. The challenge has been administered by WeAreTENZING, a holistic management company who, along with more than 30 of its clients and two million followers, is challenging McDonald’s, Burger King, KFC, and Subway to stop stocking plastic straws. The first to do so will win $100,000 worth of media and services. 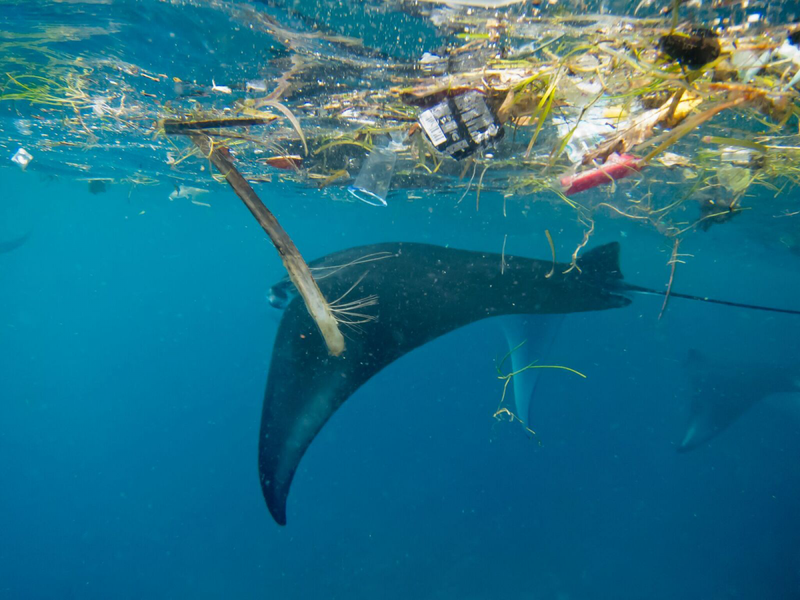 Plastic makes up more than 90 percent of rubbish dumped into the ocean and landfills. Straws are in the top ten items of marine debris. 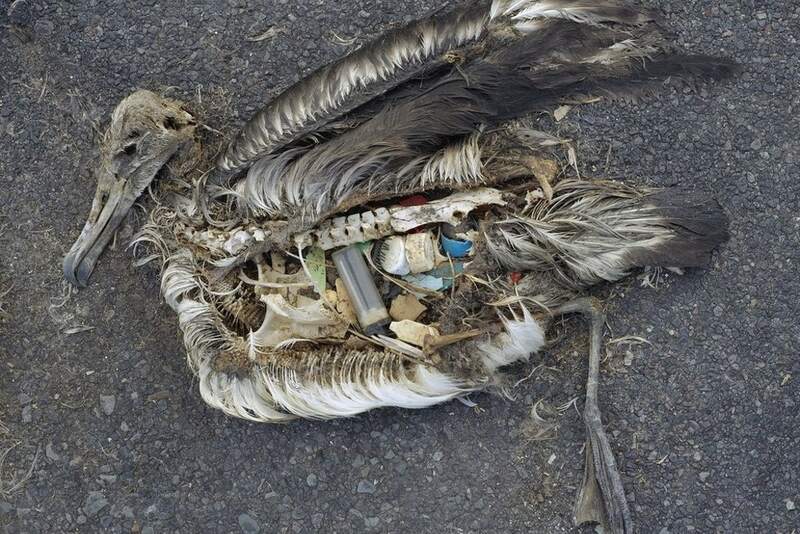 Because of their small size, a straw – which takes 500 years to decompose – is easily eaten by sea animals. This causes real damage to marine life, either choking them to death or lodging in their bodies and moving up the food chain. Several viral videos have emerged in recent years showing large, ill fish and whales, their stomachs stuffed with plastic. 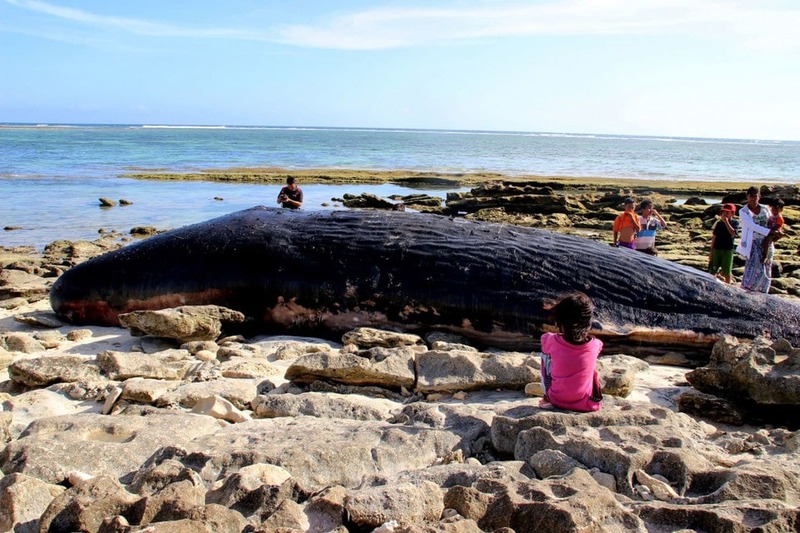 This sperm whale was found dead with 30kgs of rubbish inside it. It’s not unreasonable to ask large fast food companies to make the move away from plastic. Non-plastic straws are more readily available than ever: paper straws are experiencing a surge in production, and metallic straws are commonly used by folk who BYO straws to fast food outlets. Last year massive UK pub chain Wetherspoons announced it would be phasing out plastic straws, proving that large companies can do it. Check out thelaststraw.org.nz to find out more and help dump plastic straws for good.